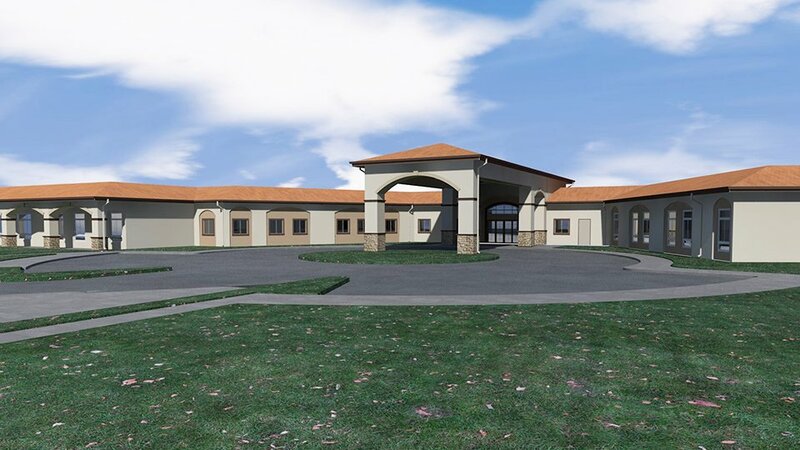 From its inception, The Springs Health & Rehabilitation Center was specifically designed to meet the needs of both short-term rehabilitation and skilled nursing services. 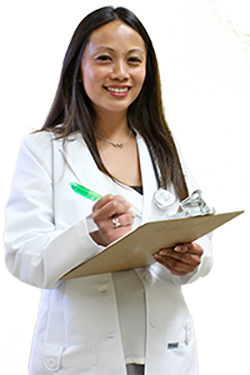 Our residents and patients will be served by staff trained to meet the unique and specialized needs of each individual. The facility, slated to open in the fall of 2018, will be over 75,000 sq. ft. with over 3,000 sq. ft. dedicated to a rehabilitation gym. To further reflect a nurturing and healing environment, the custom color palette and natural materials were carefully selected to create the most comforting setting in which to recover. Whether you’re seeking short-term rehabilitative care or long-term skilled nursing care for yourself or a loved one, The Springs Health & Rehabilitation Center offers many options to serve you and your family’s needs. After a stay in the hospital, patients may require short-term rehab or short-term skilled nursing care prior to going home. Designed for “patient-centered” care, our short-term rehab area provides an extensive range of rehabilitative services and 24-hour skilled nursing care. You will not have to worry about where you can go after day 20 or when you have maximized your therapy. Our facility will provide 24-hour licensed staffing and other comprehensive services to those requiring a higher level of care than that offered by assisted living facilities. With 24-hour nursing care and many of the comforts of home, we can seek to balance quality care and quality of life.